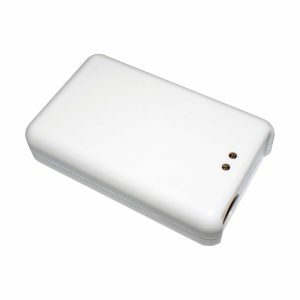 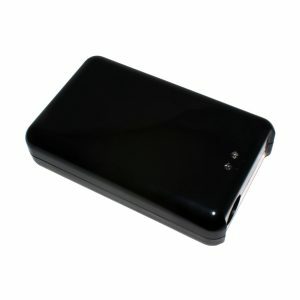 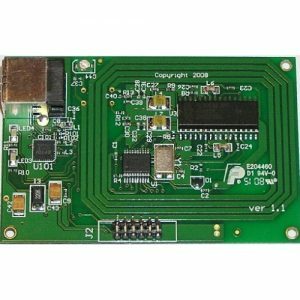 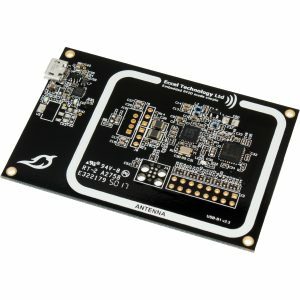 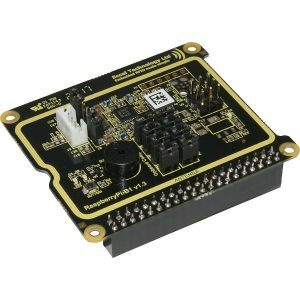 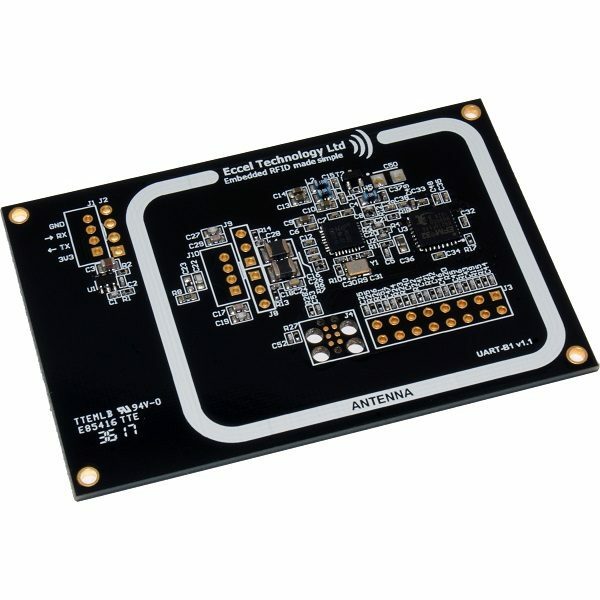 The UART-B1 is a low cost full RFID/NFC read/write device with UART interface that can operate in “host” connected mode or “stand alone” mode. 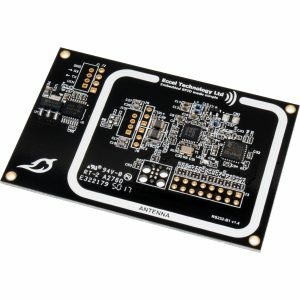 Supports MIFARE Classic® 1K, MIFARE Classic® 4K, NTAG2xx® and MIFARE Ultralight®. 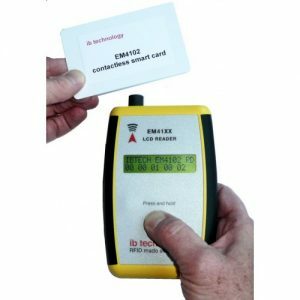 Additionally, you can read serial numbers from MIFARE Plus®, MIFARE® DESFire® and any transponder compatible with the ISO14443A standard. 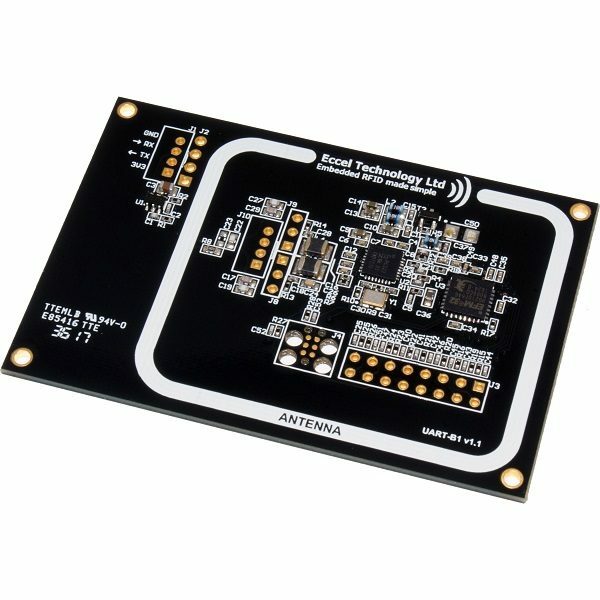 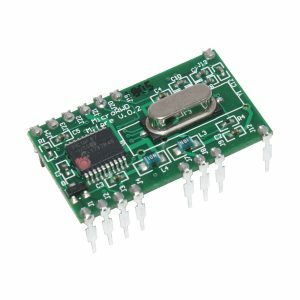 The UART-B1 is based on our RFID-B1 module but is equipped with an additional integral antenna, mounting holes and flexible plated connection holes.